The Montanas Del Diamante roast is probably my favorite. It comes from a mill in Tarrazu, Costa Rica. It’s washed and sun-dried and has notes of black cherry + cola. It’s naturally sweet, smooth and has a really strong aroma. I am someone who usually has to add a ton of cream and sugar to my coffee, not the case with this. The rich, sweetness is so bold that I just added a dash of cream and it is perfect. The Chelelektu from Ethiopia is a close second. Its notes are floral + sweet + silky. This is a smooth but full-flavored coffee. The sweetness is balanced by a subtle citrus flavor. All of the flavors work well together without being too strong or overpowering. 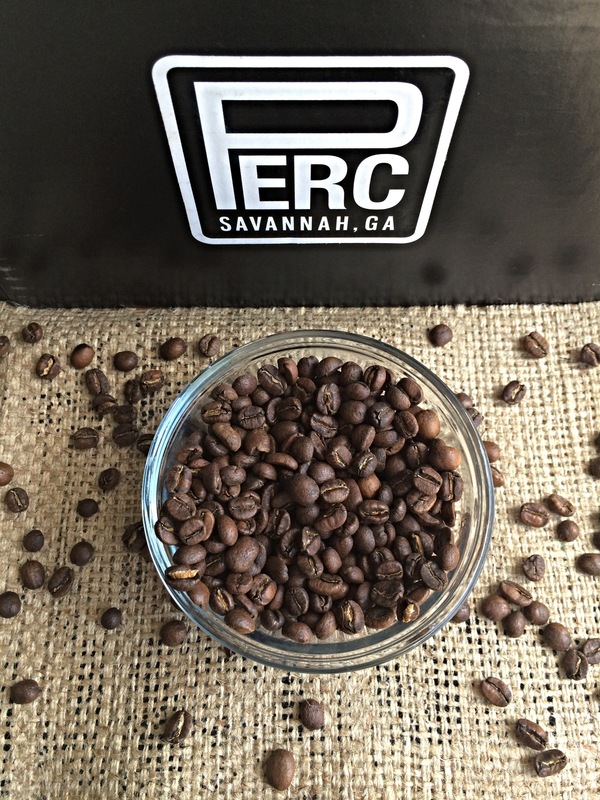 Check them out at: http://www.perccoffee.com – If you’re ever in the Savannah G.A. 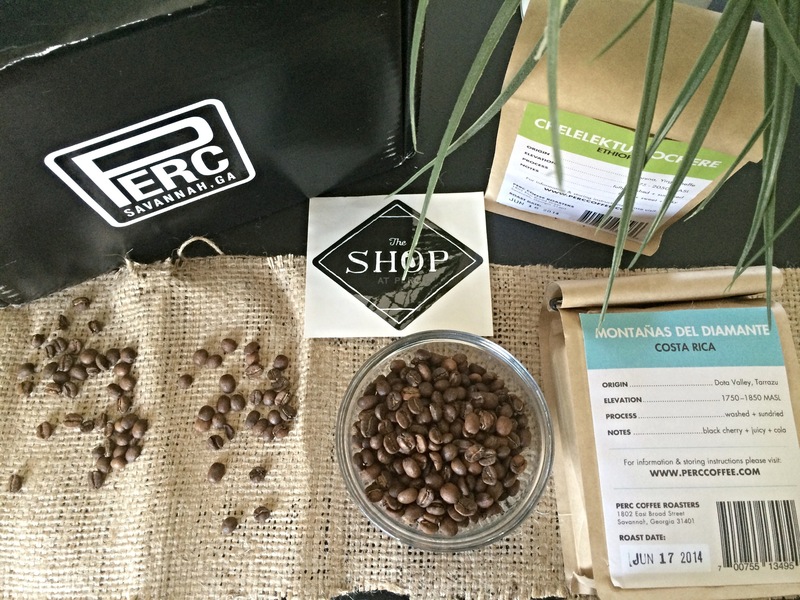 area, head over for a tour of their roasting facility and delicious coffee of course! 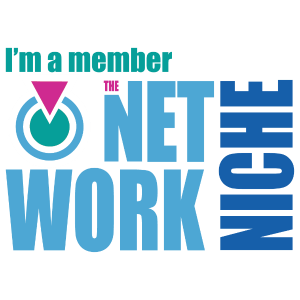 Previous Post Caru Skincare Co.